We'd like to have you over for Christmas Dinner! 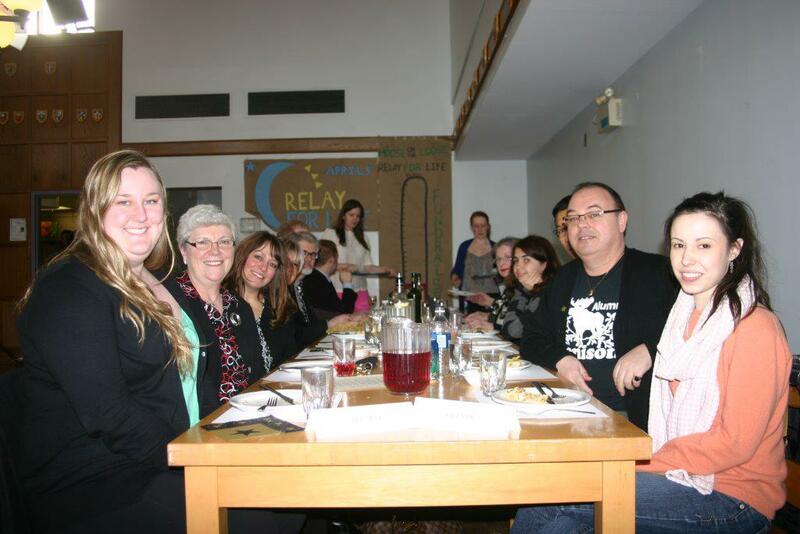 As a former student or friend of Renison, we invite you to come back to campus for a great meal and a chance to reconnect with Renison. Make sure you stop by Renison for a taste of special international dishes, prepared by Chef Craig David of Chartwell's Canada. Are you interested in learning Arabic, Chinese, Japanese, Korean? Or do you need to strengthen your English (as a non-native speaker)? Would you like to build skills so that you can teach a second language somewhere in the world? Do you see yourself in an international career? International movie night at Princess Cinema featuring the Saudi Arabian film "Wadjda"
Guest speaker Professor Kazuko Nakajima, Emeritus Professor at the University of Toronto, will be leading a special seminar for Japanese language teachers organized by the Toronto New Japanese-Canadian Association. The theme of the event is "Things to keep in mind for heritage language education." What makes a place “sacred” and what insights into each tradition does this give us? Join us to celebrate M. Darrol Bryant's new book, "Ways of the Spirit: Voices of Women" on Sunday, Nov. 2, 4:00-5:30 pm in the Dunker Family Lounge. Edited by Bryant and Val Lariviere, this book is a collection of dialogue and diversity of global spirituality written by twenty-two women. Join us in the Dunker Family Lounge on Wednesday, October 8 from 4:00-5:30 for the book launch of Mindful America: The Mutual Transformation of Buddhist Meditation and American Culture by Jeff Wilson, associate professor of Religious Studies and East Asian Studies at Renison University College. This talk will explore the social and political history of Muslims in postwar Europe. It will analyze key debates and controversies, including how Muslim immigrants have focused attention on questions of citizenship and belonging, the division between secular and religious life, and the shape and extent of cultural and women’s rights. Are you thinking about doing a Bachelor of Social Work Degree at Renison University College? Attend the BSW Admission Information Session! Parking: Please note the parking fee is $6.00 (coin only). The lot is accessed off of Westmount Road where you will turn right up to the parking gate. 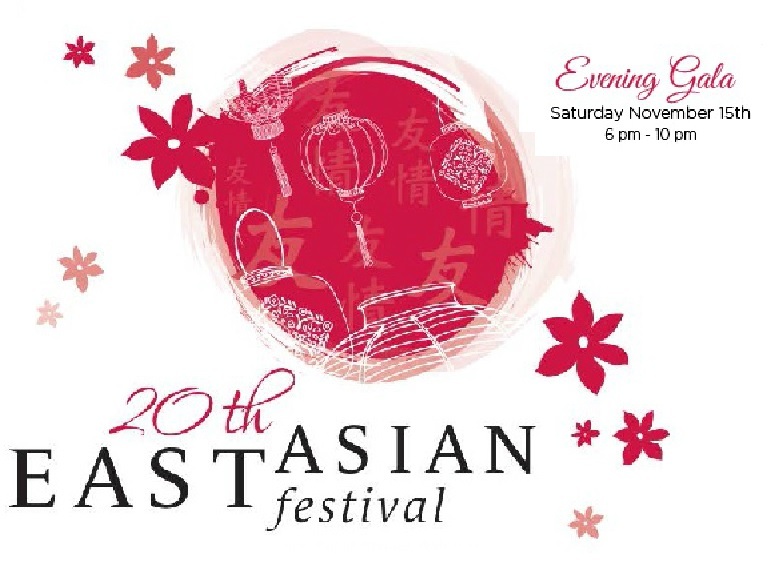 Renison University College hosts the 20th annual East Asian Festival. Experience the vibrant cultures of China, Japan and Korea with live performances and demonstrations, music, food, and educational and interactive booths. Homogeneity and exclusivism or diversity, tolerance and multiculturalism? That is the question. XHomelessness – What is it like to be homeless in KW? Did you sleep in your own bed last night? About 33,000 Canadians didn’t. In honour of the Waterloo region's Homelessness Awareness Week (May 4-10), a panel of current and ex-homeless individuals will share their stories of being homeless in the Kitchener-Waterloo region. Our guest speakers come from a variety of backgrounds and have unique experiences, including what it’s like being a visible minority, a mother, a youth, and having vision impairment while homeless. The Spring 2014 series, Health and Aging, will feature guest speakers that examine healthy aging on multiple levels: physical, emotional, spiritual, and mental. Why is social engagement important for older adults in today’s ‘connected’ world? Let’s discover together how we can build our engagement. Sandra Loucks Campbell has provided training, research, and services for elders, their families, and their organizations for more than 20 years. 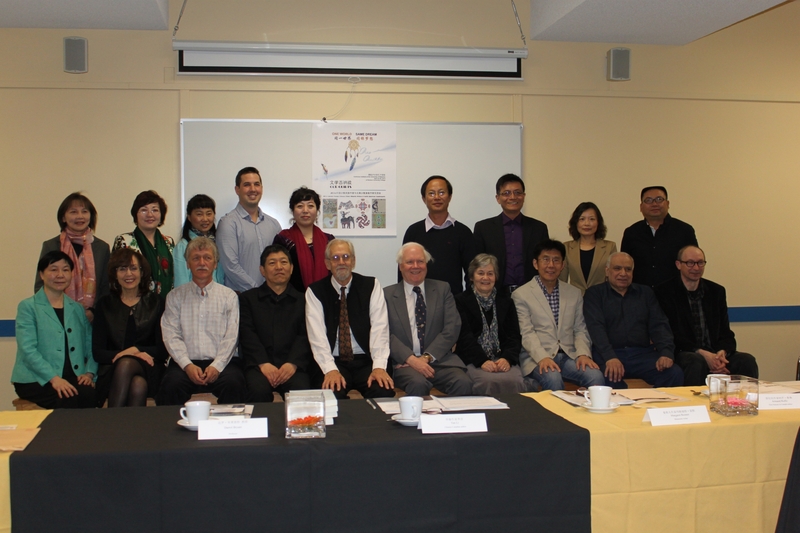 The conference brought China Writers Delegation to meet with Canadian minority writers including the First Nations, the Mennonites, the Chinese, the Indians, and the French. The participants were arranged to visit a Mennonite farm in St. Jacobs, and the First Nations Museum in Brampton to experience on-site different life styles in Canada. China Daily has a full page coverage of this fantastic event. PEAR Spring Series: Moving for the health of it! The Sheridan Centre for Elder Research at Sheridan College in Oakville has been conducting applied research that enhances the quality of life for older adults for over 10 years. Find out what they’ve learned, including investigating dance as an innovative health promotion strategy and tips for healthy aging.